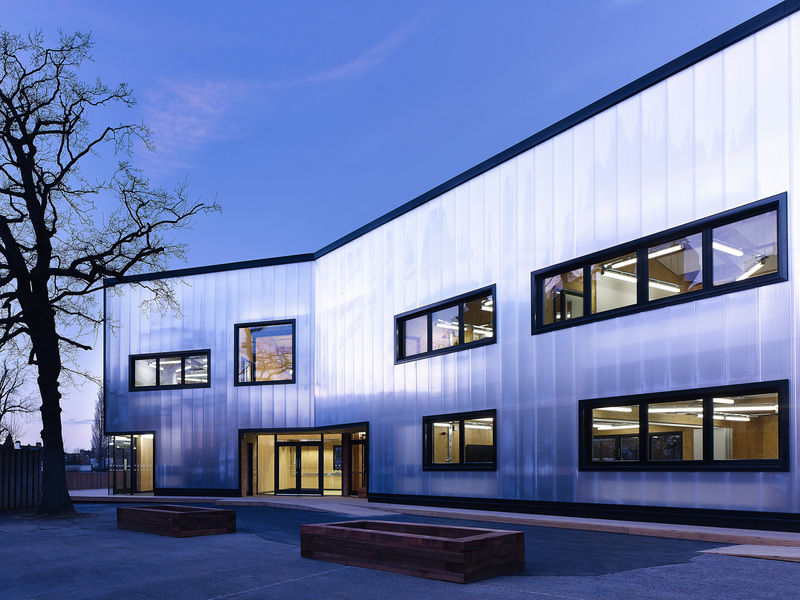 G Frame and Furness Partnership have recently completed the design and construction of this new sixth form centre in south West London. 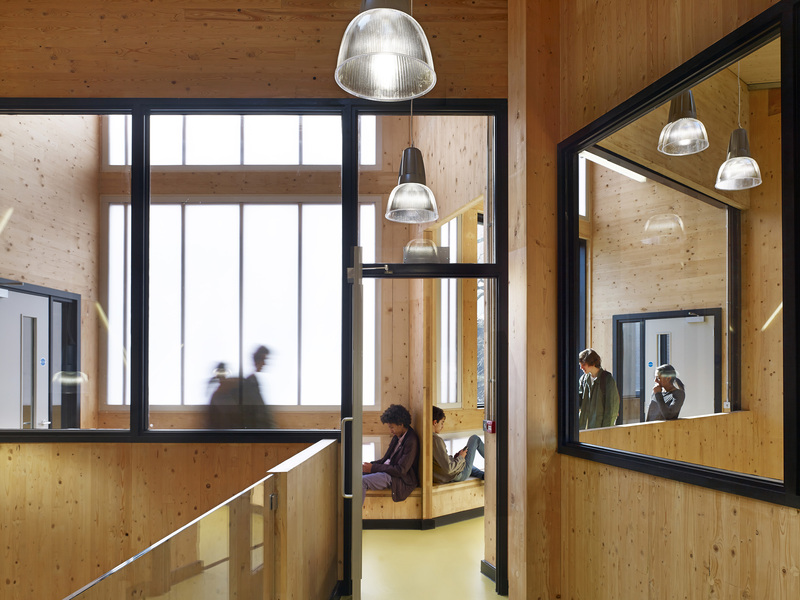 The new centre houses classrooms and new learning spaces with the CLT structure exposed in all areas of the building. This meant special attention had to be made to the connections to ensure they are not visible. 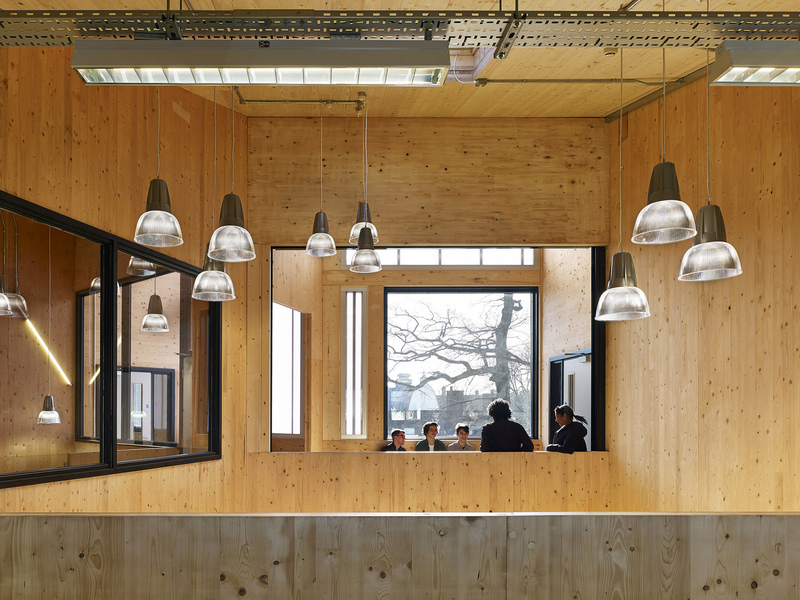 The project also has a highly innovative facade consisting of an internal glulam timber frame tied back to the CLT structure behind. This frame supports internal glazing elements. The glulam frame is then clad on the outside with a polycarbonate front.